Exclusive NHS Discounts Newcastle. Find below offers and deals for NHS Staff in Newcastle. If you can't find what you are looking for, then simply refind your search with using the box above. FREE design consultation and 10% off architectural services. motor vehicle repairs, servicing, diagnostics, air con, tyres and mot tests. Retail offer: All NHS employees receive 20% off full price items in store upon presentation of your NHS ID card. Join us at either Antler or Fat Buddha Newcastle for an express lunch or evening meal and take advantage of your staff discount. Health offer: Anxiety and stress therapy for NHS staff. BUY TWO AND GET ONE FREE. 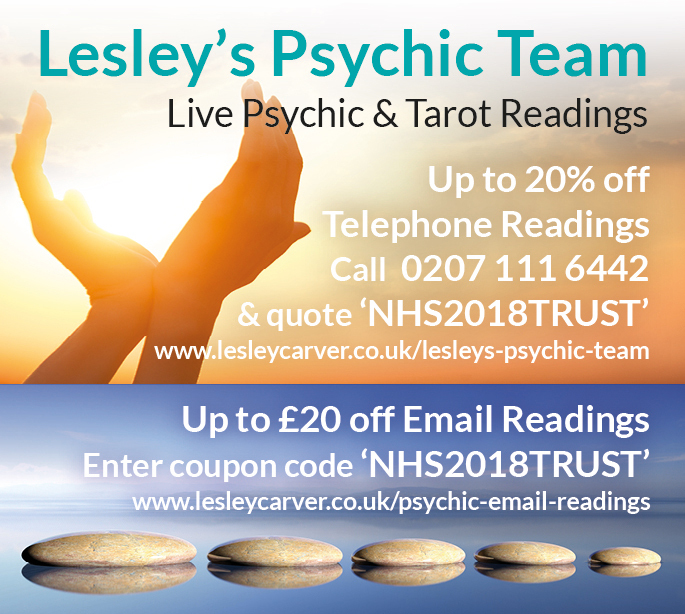 You get three Hypnotherapy sessions for just £150. College offer: I wants this denetes doing someting I wants find out this job for information commcation for intertho get in try find wants that for thanks very much you to men. My adeel is mr Use things to get this job I what Gym Bowling and Cleaning at restaurant or College to in dectraion. Thanks for helping lives ever. Fitness offer: 10% off block booking your Personal Training Session. 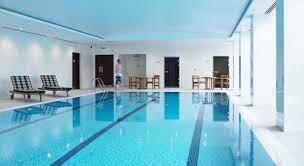 Block booking 10 sessions would be £350 - Discount £315. Bespoke furniture offer: 10% NHS discount on all items. Holidays offer: 15% discount by mentioning NHS15 at time of booking. Independant Financial Advice offer: Free Financial Review with advice and recommendations. Restaurant offer: 10% off your food bill. horse riding offer: All new starters 10% off your first ride with us. We are a legacy furniture maker & restorer specialising in fine hand crafted leather chesterfield sofas and chairs. 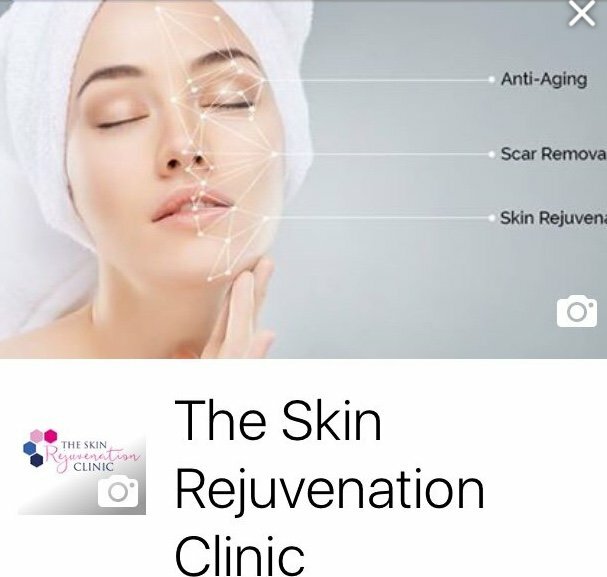 Semi permanent makeup, Anti ageing facials, Dermal and lip fillers, Anti wrinkle injections. Wedding photography offer: £ 50 Discount to any nhs staff on any package. We produce stunning album across the north east of england. Performing arts classes offer: Free 1 week Trial offered to NHS staff. The free, no obligation trial will give your child the opportuntiy to enjoy our sessions before enrolling. Licensed B and B / Pub offer: 10% using code NHSDEAL from bookings made over the phone, directly with ourselves. This offer is not available through any other channels. A family owned 17th Century Country Inn, with Bed & Breakfast accommodation, serving Real Ales & Excellent Home Cooked Fayre, full of Character & Charm, with Great Atmosphere & Real Log Fires. A boutique 4 star hotel located in the leafy and quiet suburb of Gosforth. Ideally situated for the Freeman hospital and the RVI too.